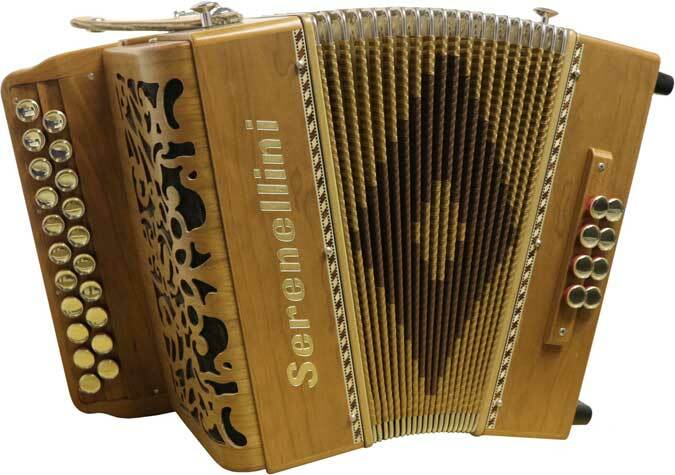 The Serenellini Lady cherry wood diatonic melodeon. 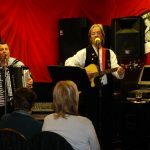 D/G tuning, ideal for English folk music. 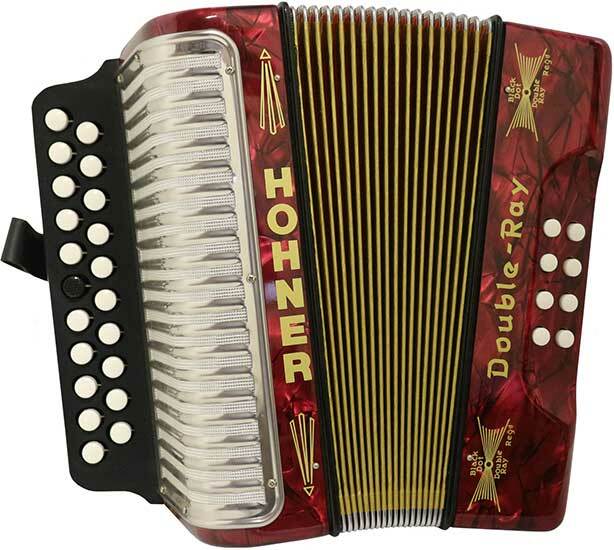 3 voice with upgraded high quality Tipo a Mano reeds for superior tone. 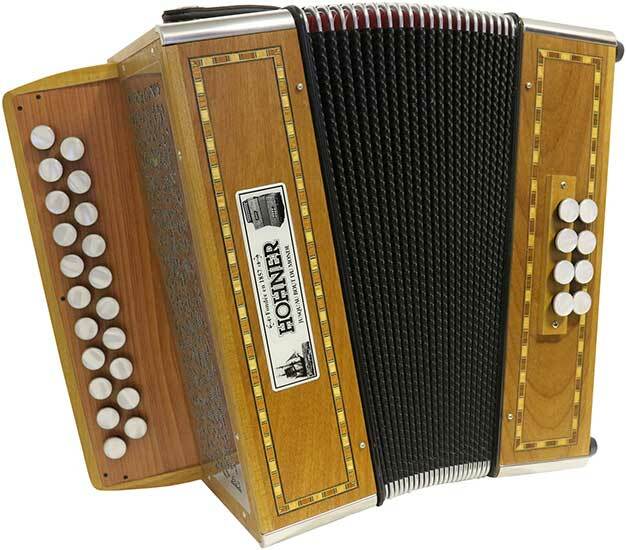 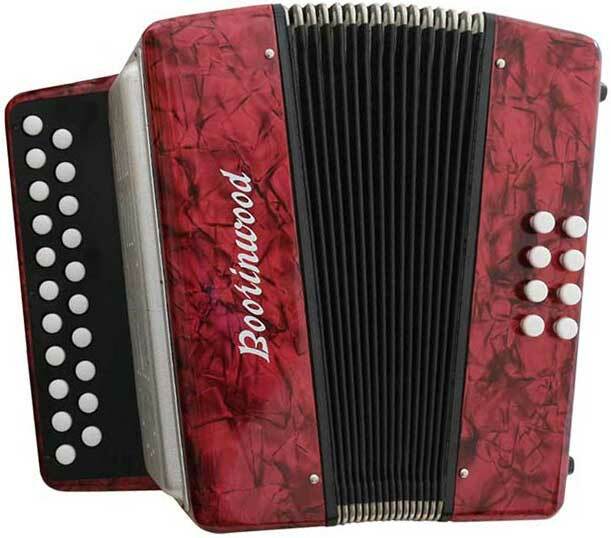 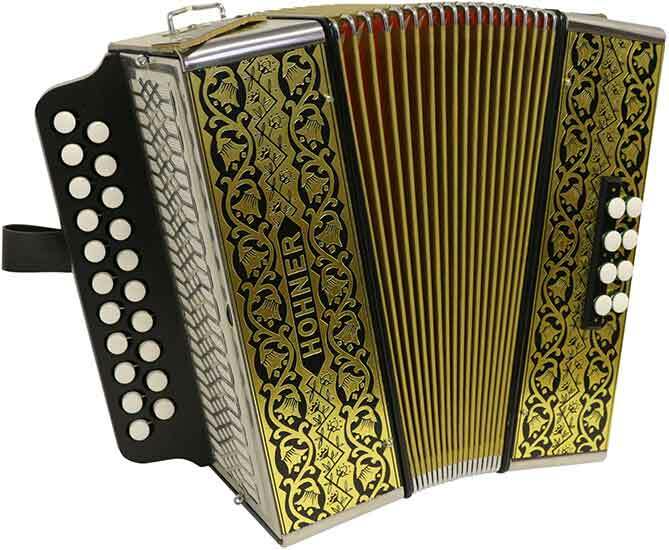 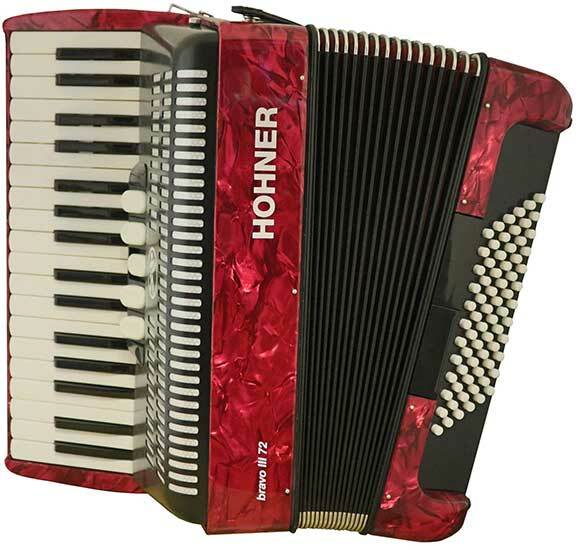 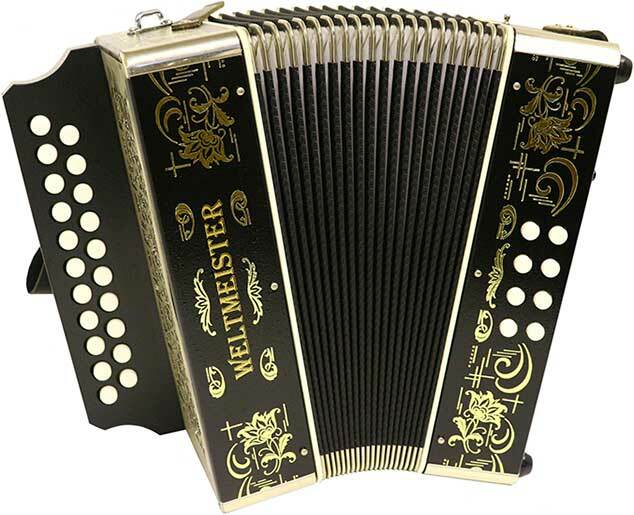 Superb Italian hand made melodeon.